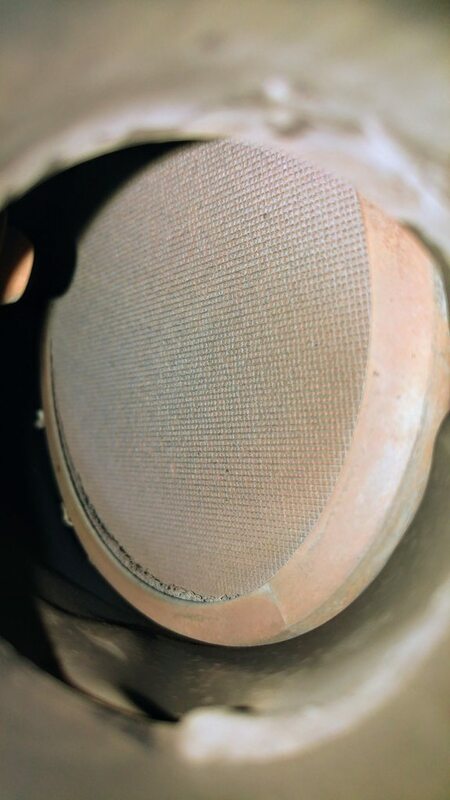 thought i make photo of how looks inside my catalytic. so what you think ? its not broken but maybe its clogged ? Looks like a good cat to me. It won't be blocked. To me it sounds like dead O2 and faulty IACV.